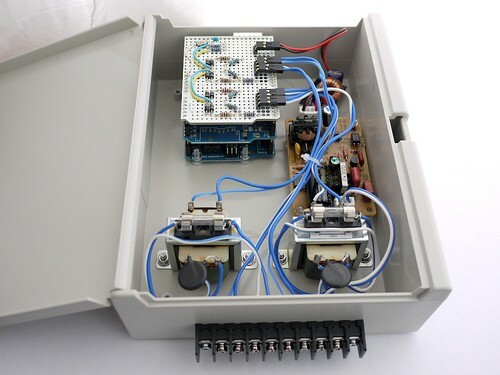 This project is a power consumption monitoring application using ethernet shield and XivelyPachube ※ 2 to the upload + accumulate the data in anywhere and at any time. 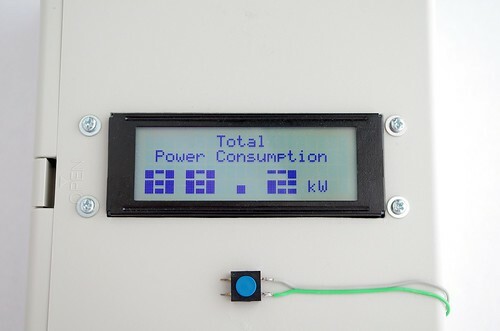 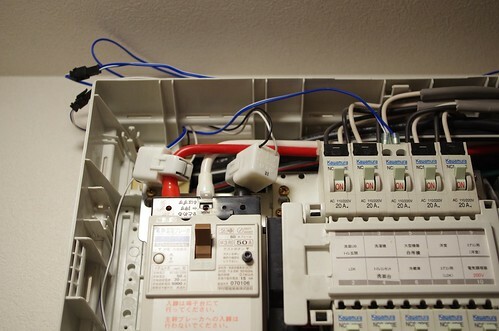 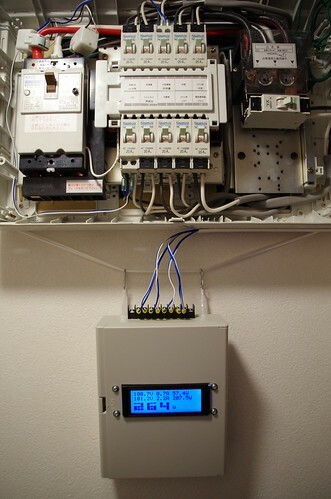 Using the accumulated data “Today’s power consumption” or “highest and lowest power of today” are displayed. 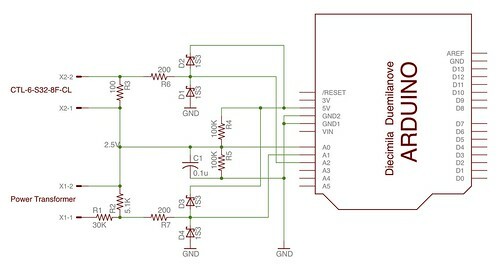 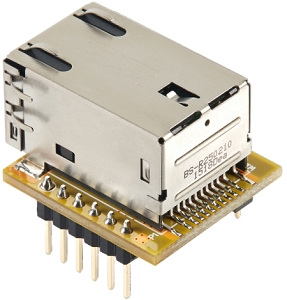 It makes a part that measures the voltage and current required for the power calculations. 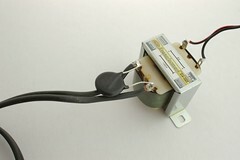 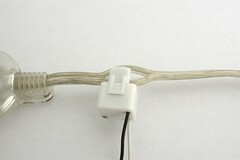 The power transformer of 100V side of the wire, parallel connect the varistor in, put a fuse in series. 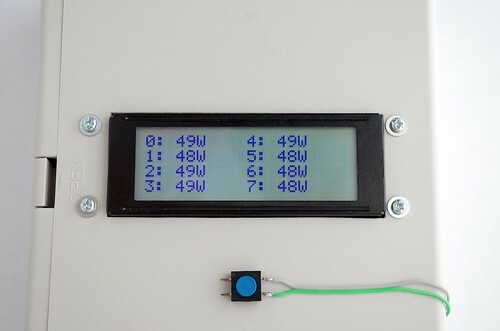 Data measured by the Arduino power meter to Pachube (patch bay). 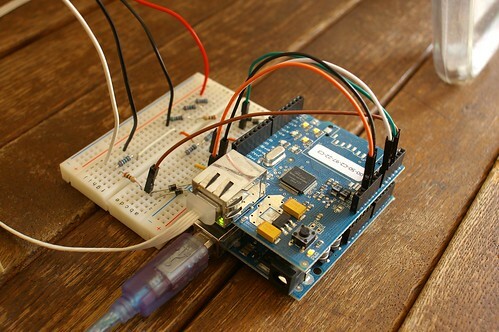 Pachube’s a web service that can be shared, such as environmental data and sensor data via the Internet. 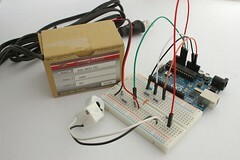 Source and detail tutorial description can be found from below link.